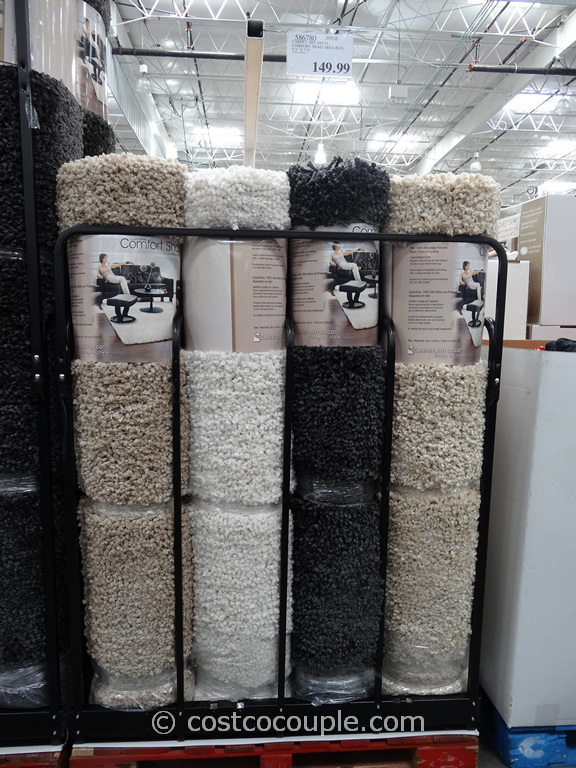 Along with all the furniture, Costco also has several area rugs in the store right now. After all, furniture and area rugs do go hand in hand. 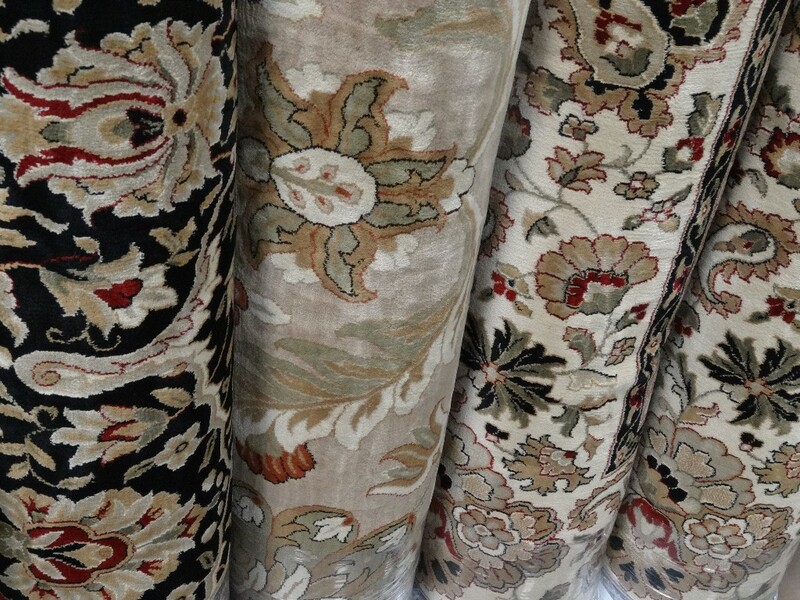 The Orian Classic Antiquities Area Rugs are large 8′ x 12′ area rugs with classic designs that should fit almost every decor. They are inspired by classic, hand-knotted Persian rugs and woven with 1.5 million points per square meter for better visual and design clarity. The Orian Classic Antiquities 8′ x 12′ Area Rugs are normally priced at $299.99 but there’s a $50 instant rebate right now. 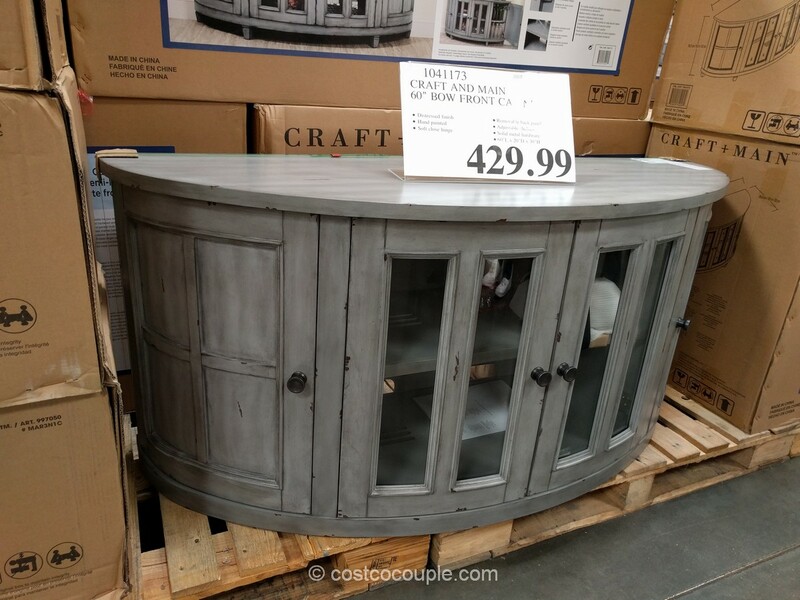 This lowers the price to only $249.99. The instant discount is valid till 07/21/13. 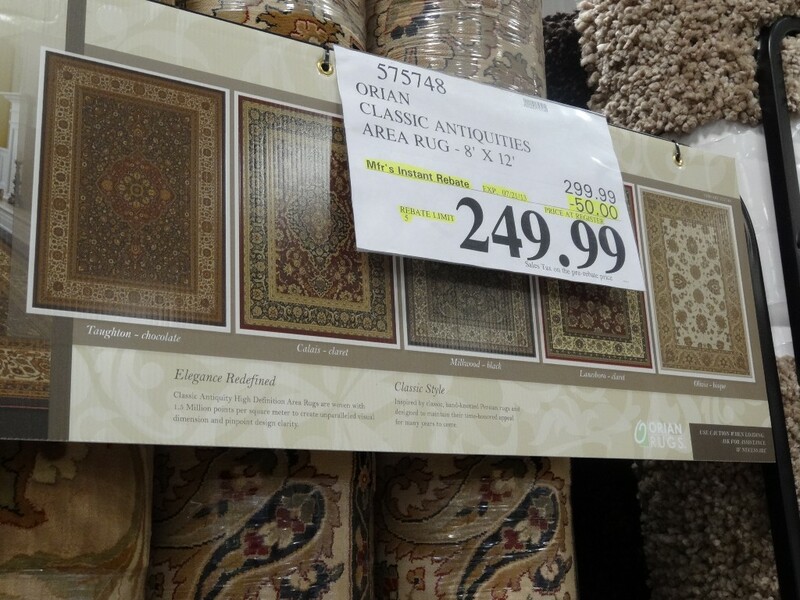 I think it’ll be hard to beat this incredible price for such a large 8′ x 12′ rug. Not only is the price great, but the rug itself feels like a great rug. 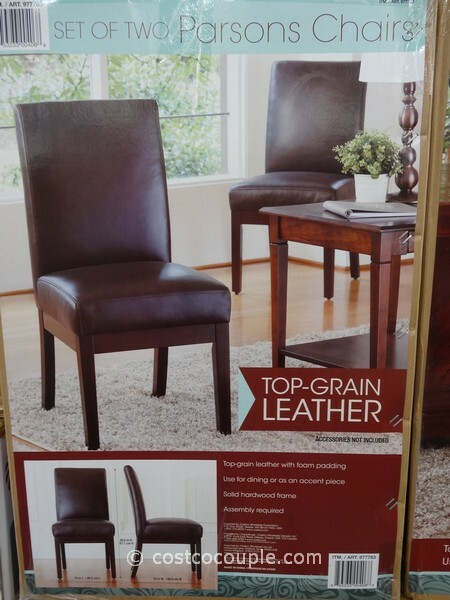 It’s thick and feels plush so you won’t be compromising quality for price. 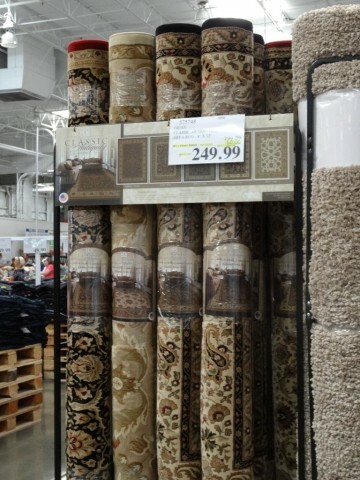 So do check it out if you’ve been wanting a large area rug.